Energy efficiency is the most effective and sustainable method of reducing energy costs and increasing sustainability today, both the economically and environmentally. Watt Less helps building owners and businesses across a wide range of sectors to reduce their energy costs through designed energy efficient lighting solutions, most suitable for your needs and building use. The team is headed up by Ger Hamill, one of Irelands leading energy efficient lighting experts. 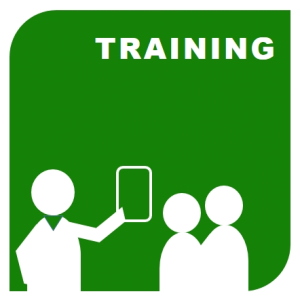 Watt Less also delivers training to electricians enabling electrical contractors in becoming highly skilled Lighting Auditing Experts. 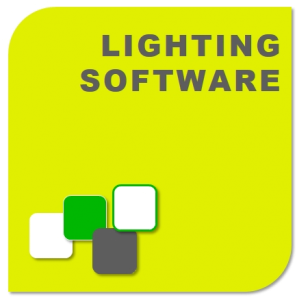 Through strategic use of a software application specifically designed for energy efficient retrofit lighting upgrades, Watt Less proposals communicate the importance of a lighting retrofit by focussing on the long term savings and ultimately what it will cost building owners by not taking action now. This software is available through the Watt Less team.